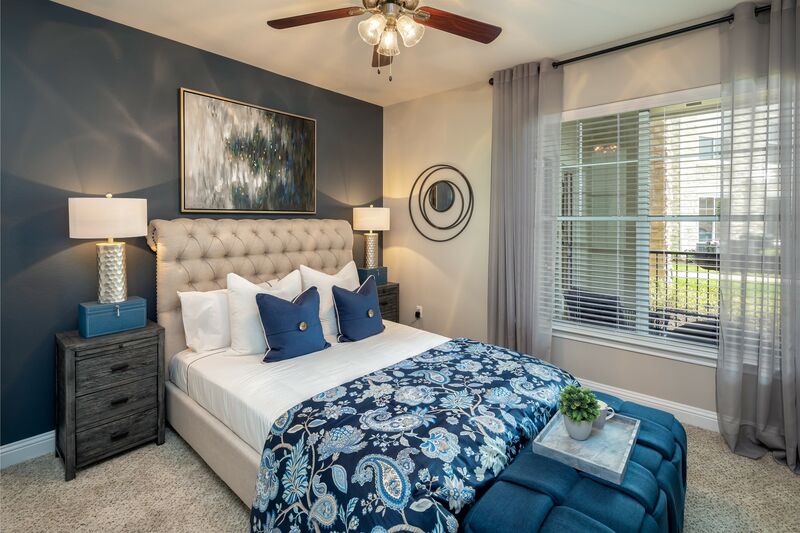 The Retreat at Cinco Ranch is setting a new standard for elegant living in Katy, Texas. Our one, two- and three-bedroom apartments deliver a custom-home feeling, with designer kitchens with quartz countertops and microwaves, faux-wood flooring, nine-foot ceilings, crown molding, built-in computer desks, Whirlpool® washer and dryer, garden baths, linen closets, ceiling fans and ceramic tile entries. 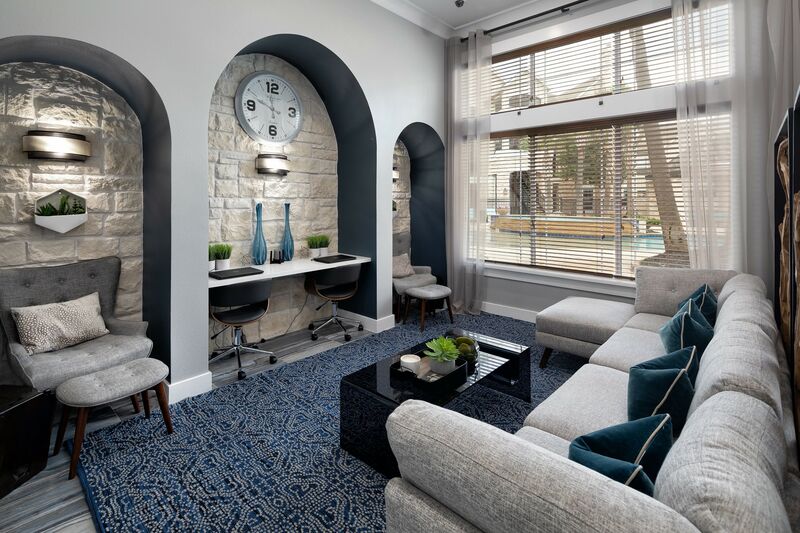 Select apartments also include fireplaces, private patios or balconies, and intercom entries. 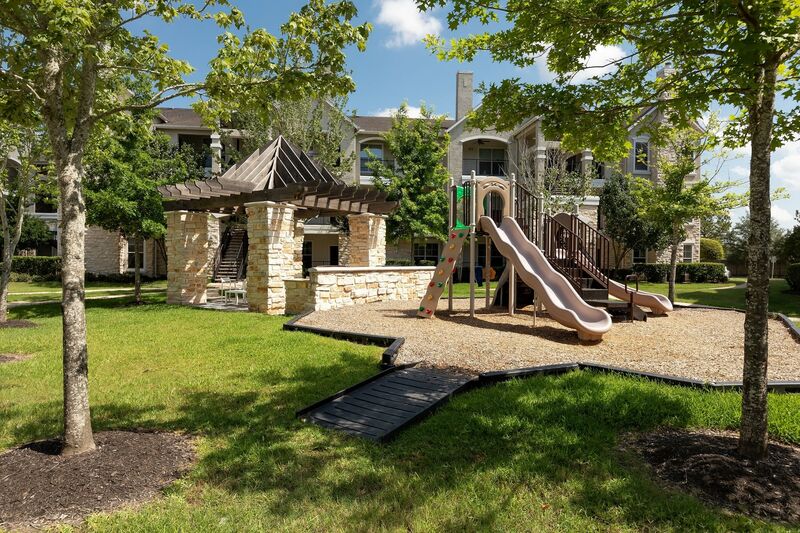 Residents can enjoy a plethora of amenities in our family- and pet-friendly community, and with new on-site professional management, we’re always at your service. 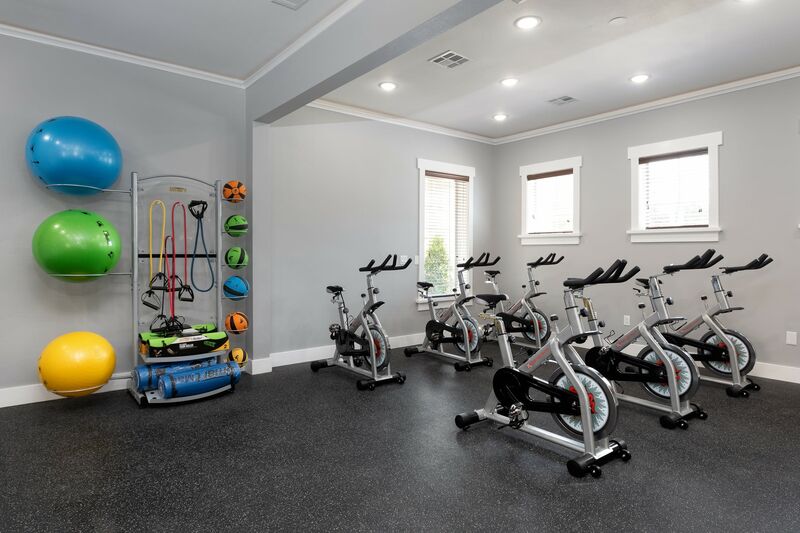 Our luxurious clubhouse features a 24-hour state-of-the-art fitness center with three spin bikes, cyber café, conference center, and billiards room. 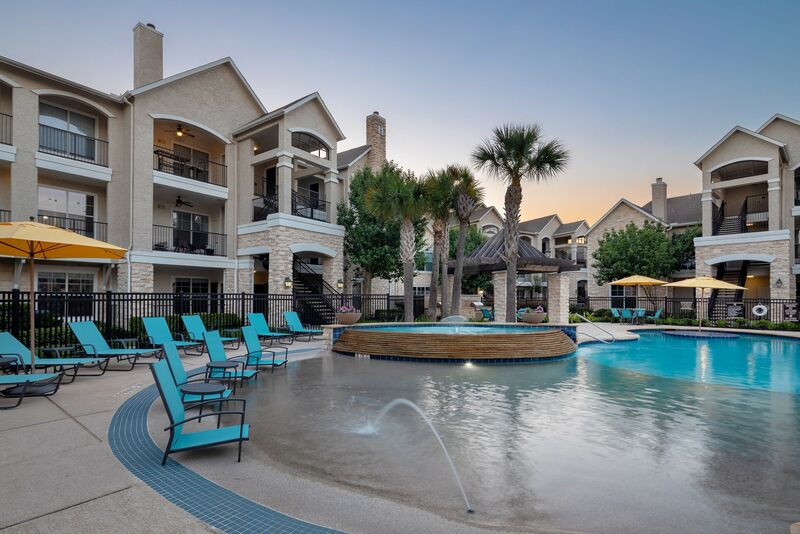 Our controlled access community also boasts a resort-style pool with new designer lounge furniture and cabanas, and a playground for the kids. 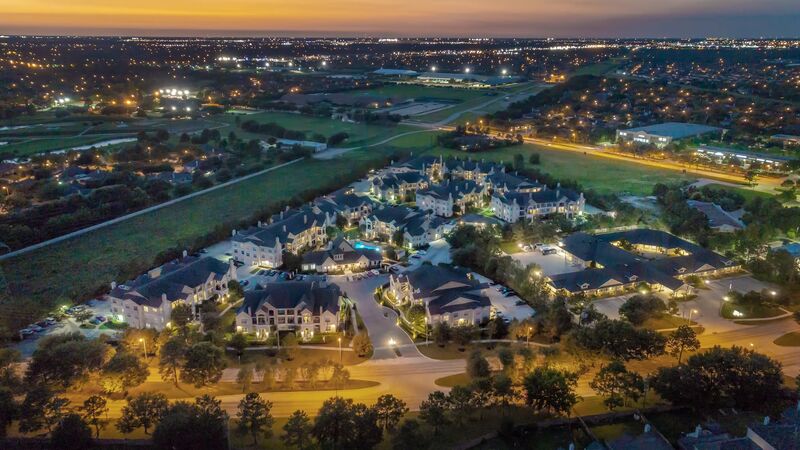 Your new home is located in the top-rated Katy Independent School District, just minutes from employment centers in the Energy Corridor, and convenient to major transportation arteries including Grand Parkway, Westheimer Parkway, and I-10. 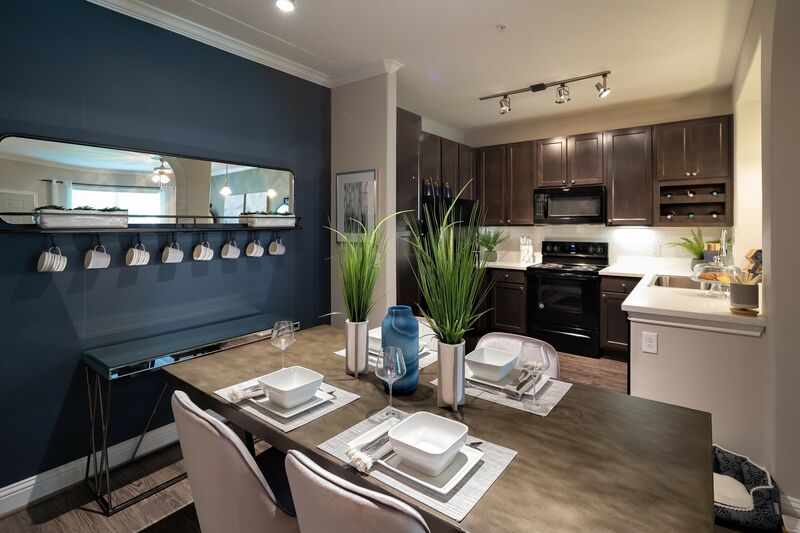 Enjoy endless shopping and entertainment options and the nearby LaCenterra at Cinco Ranch outdoor shopping center and Katy Mills Mall. Enjoy the outdoors at George Bush Park, one of the largest parks in the city, located just minutes away. Major healthcare centers including Methodist Hospital and Texas Children’s Pediatrics are just ten minutes away.